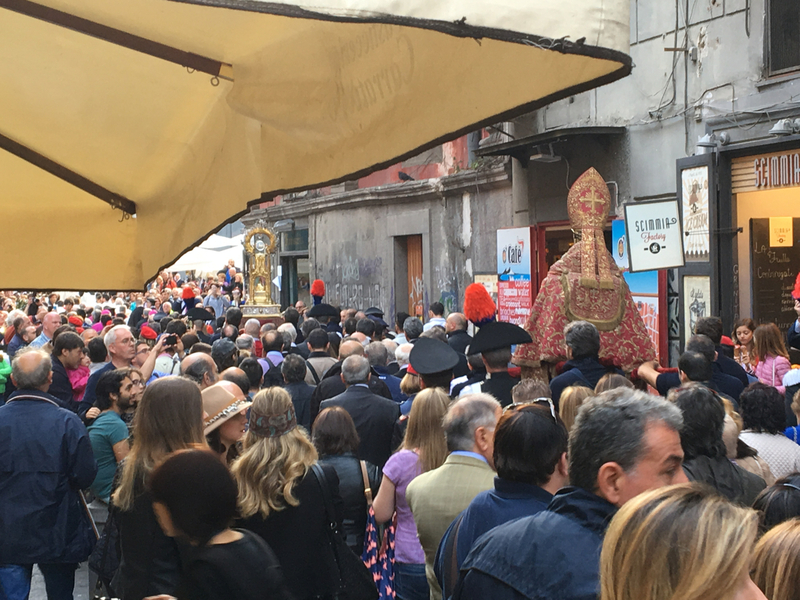 The liquefaction of the blood of San Gennaro, an event known as ‘il prodigio‘, happens three times a year in Naples, Italy … at least it should. 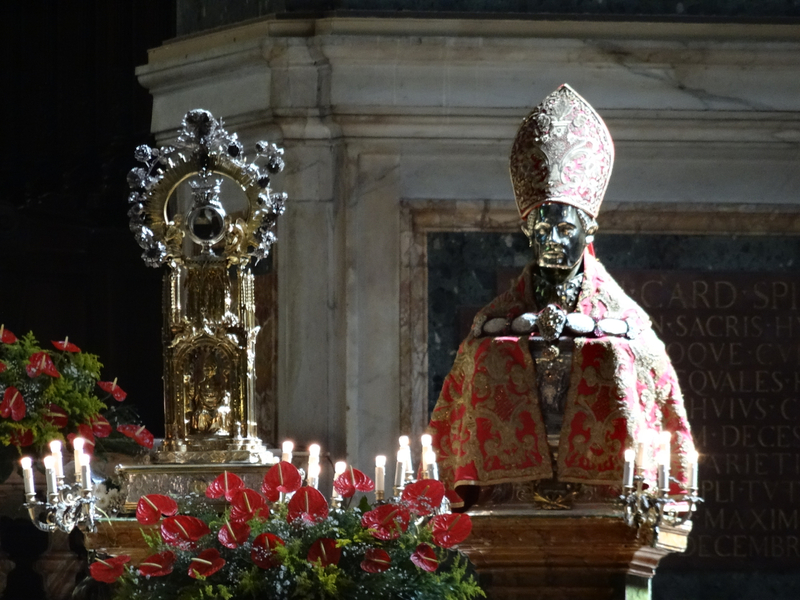 This December on the last, and least high profile, of these occasions for 2016, San Gennaro’s blood did not liquefy. 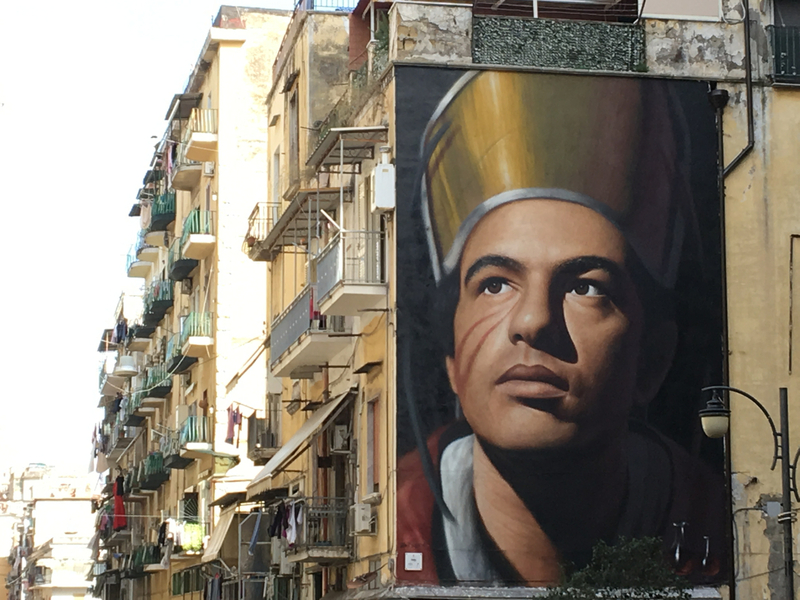 There are many in Naples who will see this as an ominous sign for the city.